The more I speak to Dentists, the more I realise that they are very anxious about what to say to their Team when they see or hear something not being said correctly on the Phone or with a patient in the Office. The Dentist becomes even more anxious because….. Many of the people calling do not end up with appointments. There are so many cancellations with the patients not making another appointment. The Appointment Book is all over the place with hardly any production, lots of short appointments with no breathing space between patients. The Dentist does not want to take the risk of being the bad person or upsetting the team so they choose to say nothing, but in the meantime the Business is suffering. Nothing changes and it gets worse each day! The worst part about this is the Dentist knows what is happening and lets it continue right in front of their own eyes! Constructive advice to your team is often interpreted as criticism and an attack on what they have been doing, which they believed was good enough or correct. How you approach your team and what you say are very important. Once you know how to take control and get results then speaking to your team is easy. If your team know that there are times when you will speak to them regarding their performance and the results they are getting then they will be ready. When you hire your team, let them know your expectations from the beginning and that there will be times when you will need to discuss your expectations again. I see one of the biggest problems in Dental Practices is that the Dentist/Bosses expectations are not clear and not understood. Set this up from the beginning and the team will not be surprised when you need to speak about anything. When you speak to the team, always ask for their feedback and thoughts about a situation you are concerned about. Often the team member will offer some great solutions. You also need to be ready with solutions to sort out any problems. You are giving your team the gift of seeing something they may not. You want your team to be glad you have said something so they can fix it. If you still really feel you struggle with the idea of a confrontation and upsetting the team then it is time to hire a consultant/trainer to help you and let them take on this role. Investing time and money into your front office is a real compliment to them. 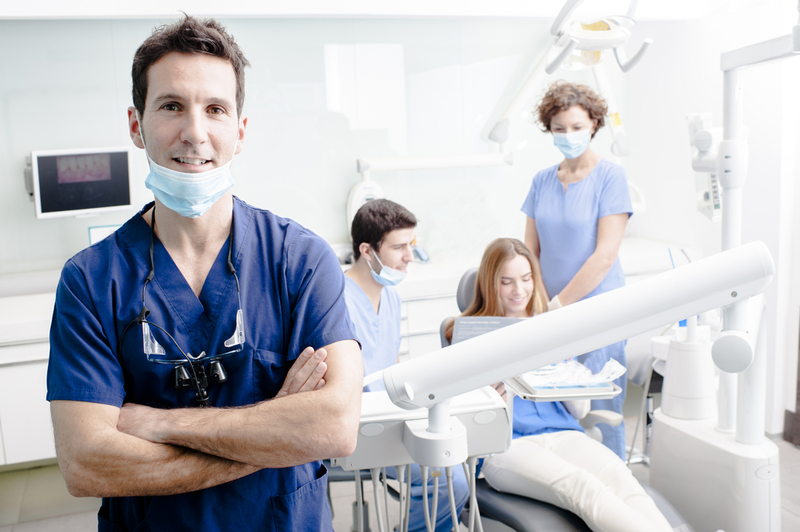 You, the Dentist value your team and believe that they are the right people to be working in your business and you now want to take them to the next level. You want to ensure that your team are aware that you do value them and want hem to be even better than what they are, not that they are hopeless and need help.